Brand: AMBE NS AGRO PRODUCT PVT.LTD. Ecobiocides & Botanicals Pvt Ltd.
Justifying our reputation in this market, we are readily immersed in the arena of offering to our patrons a broad consignment ofNeem Extract. 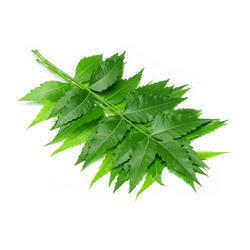 We can offer a huge gamut of Neem Extracts to our clients. 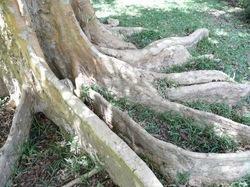 Azadirachta Indica Extract: Active Ingredient : Bitters 2%, Bitters 3% & Bitters 5%.